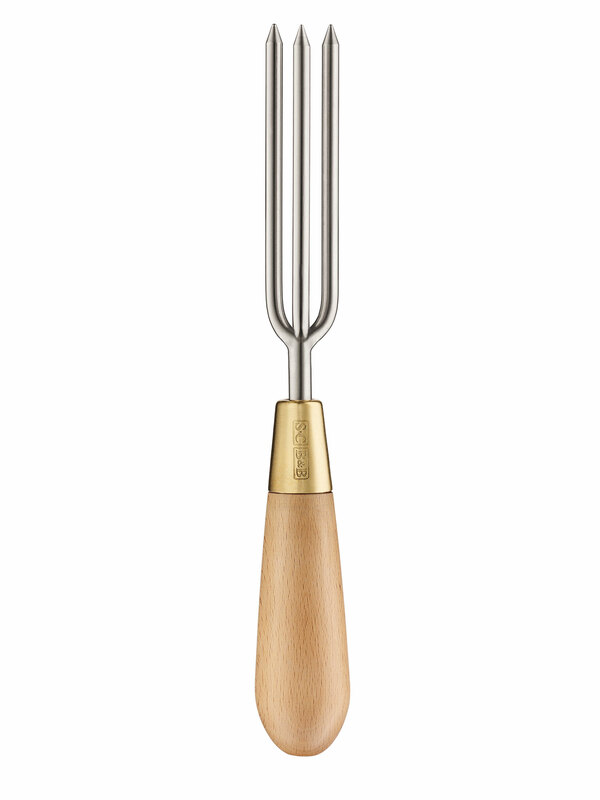 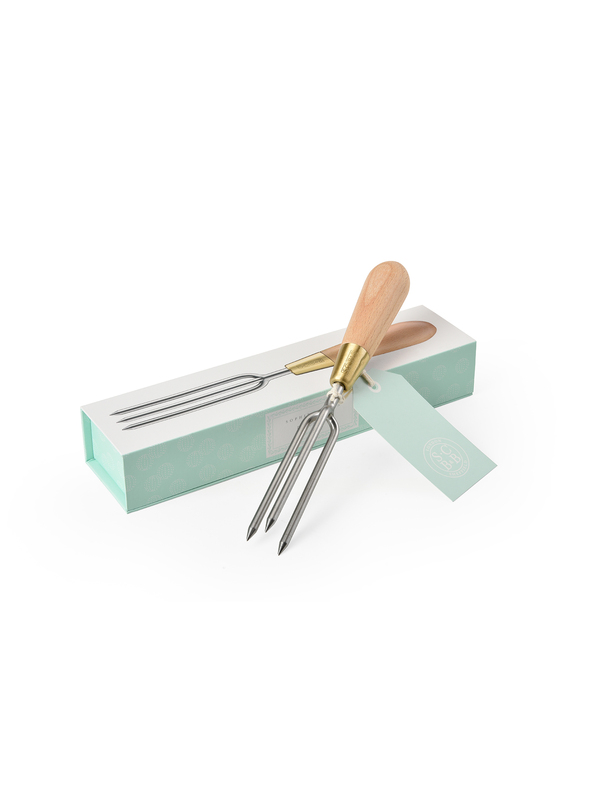 Our unique three-pronged weeder is especially good at tackling those devilish weeds that regrow if you leave in any of the roots. 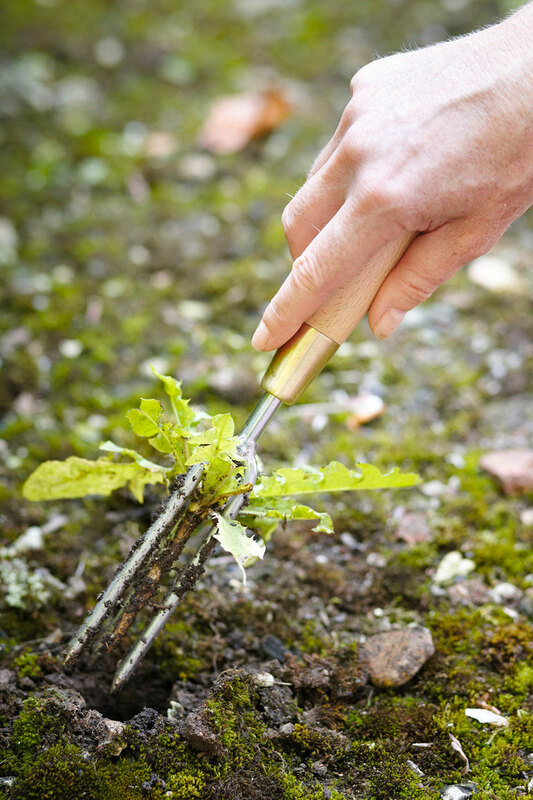 Simply hold the weed in one hand, submerge the prongs around the roots of the plant and twist to remove the offending intruder with all its roots. 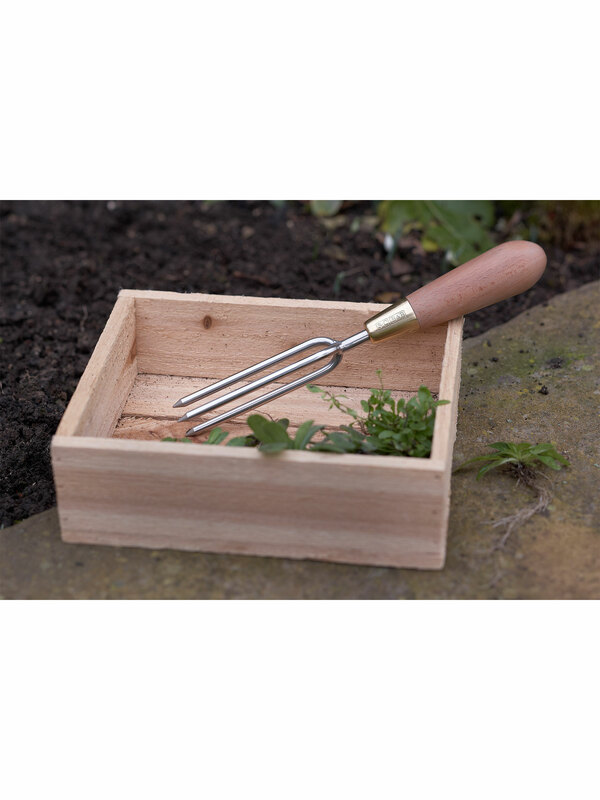 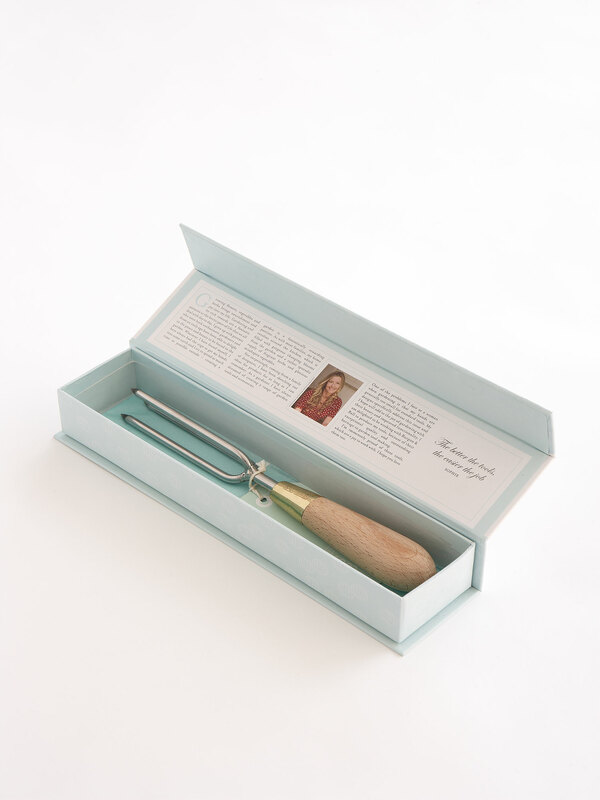 The weeder comes in a beautiful box ready to make a perfect gift for keen gardener.